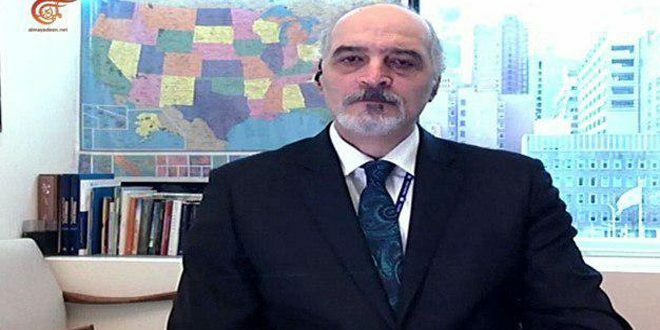 New York, SANA – Syria’s Permanent Representative at the UN, Dr. Bashar al-Jaafari, said that Western states, particularly the United States, are working to prolong the crisis in Syria by investing in terrorism, stressing that a military resolution in Idleb is inevitable if the political efforts to implement the Sochi agreement fail. He said that the so-called international coalition which Washington created without Security Council approval continues to support Daesh (ISIS), as it has transported leaders and members of the terrorist organization more than once, with the latest chapter in the US cooperation with Daesh involved a deal with the terrorists by which Washington received tens of tons of gold in exchange for allowing Daesh leaders and members to leave areas in Deir Ezzor, with US army helicopters transporting the gold under cover of night. 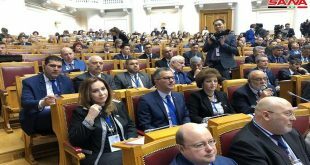 Syria’s Representative said that since the beginning of the crisis, the Turkish regime has been facilitating the transit of terrorists through its territories and into Syria, sponsoring all sorts of international terrorists from all over the world. 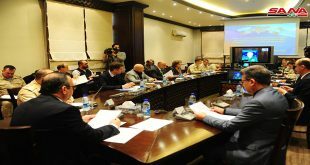 He added that the Turkish regime has yet to implement its commitments as per the Sochi agreement regarding the removal of terrorist organizations from the de-escalation zone in Idleb, stressing that a military resolution in Idleb is inevitable if the political efforts to implement the Sochi agreement fail. 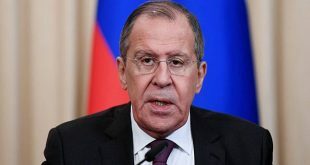 He concluded by asserting that Syria always has and always will view the Palestinian cause as the central cause, adding that all that is happening in the region seeks to liquidate this cause, and that the Warsaw conference came to achieve this end, in addition to normalizing relations between the Israeli enemy and certain Arab regimes.